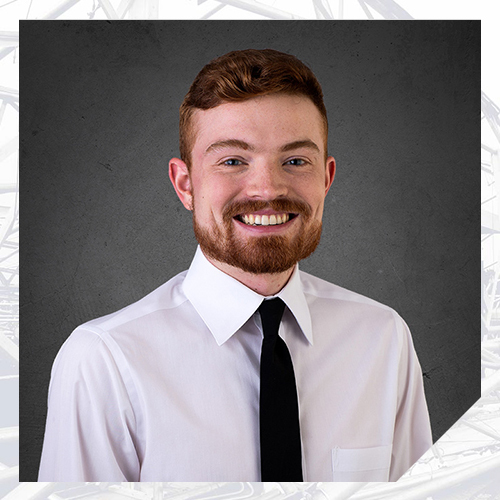 Mr. Murphy is experienced in many aspects of commercial construction, including both structural engineering and project management. He has assisted in the design of steel and concrete structures, foundations, and components for commercial and educational buildings; and has evaluated residential, commercial, and industrial structures following storm events. He has also assisted in the management of construction projects, including review of construction drawings and documentation. During his tenure at The University of Texas at Austin, Mr. Murphy worked for the department of Civil, Architectural, and Environmental Engineering for four years and was nominated for the prestigious UT Austin President’s Student Employee of the Year in 2017.